We have been talking about the ‘Ben-Hur‘ remake for a while here at Boomstick HQ, and now we have heard a big piece of information on casting. First, let’s go over what we already know. We do know that MGM and Paramount have teamed up to make a big budget ‘Ben-Hur‘ remake with director Timur Bekmambetov (Night Watch, Day Watch, Abraham Lincoln: Vampire Hunter) to helm the film. 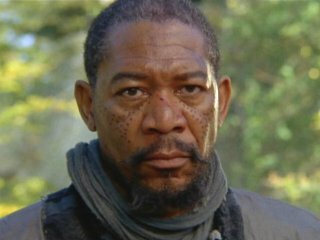 We also reported earlier last week that Morgan Freeman was cast in the film. He will play Ildarin, the man who teaches the slave Ben-Hur to become the big bad chariot racer he turns out to be. And for a while, we were hearing that studio execs were putting out the offer to Tom Hiddleston (Loki from ‘The Avengers‘). But that’s not the case now. 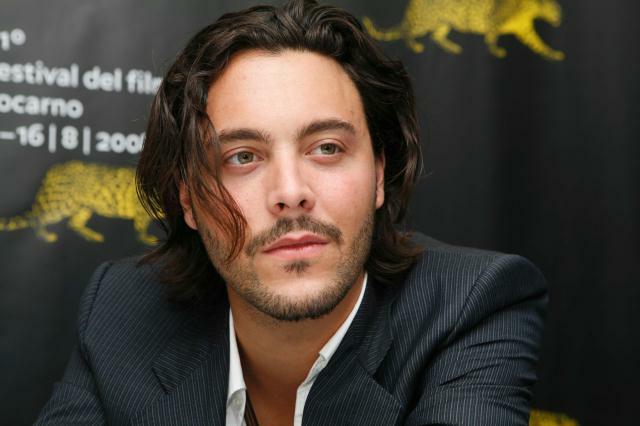 Deadline is reporting that Jack Huston (Richard Harrow from HBO’s ‘Boardwalk Empire‘) has just been offered the role and he accepted. This is AWESOME news, folks. 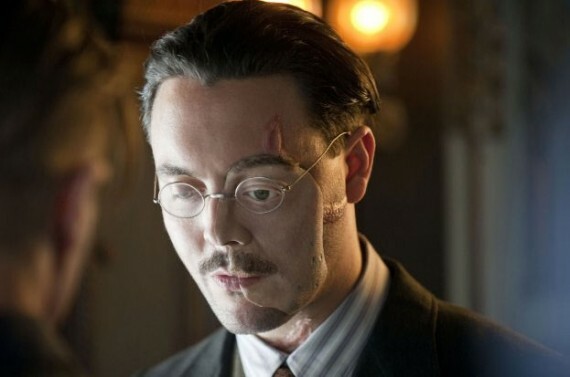 From Huston’s performance alone in ‘Boardwalk Empire‘ as the masked assassin, you knew he was going high places very fast. I’m so happy for him, and I know he will own this role. The studio still has to find the role of Messala, who is Ben-Hur’s good friend turned arch enemy, but I expect over the next week or two, we will find that out as well. In the original film from 1959, Charlton Heston played Hur, which got him the Oscar. I wonder if Huston can do the same. I’m sure he will. I have high hopes for this one. 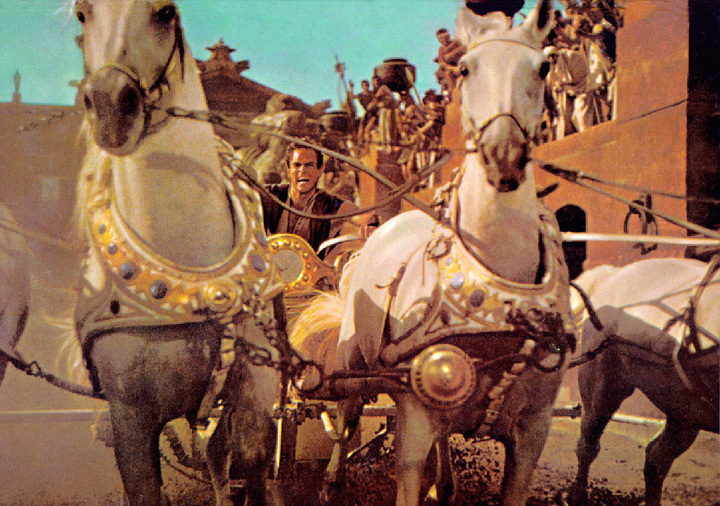 Re-tooled ‘Ben-Hur’ Hoping To Sign Tom Hiddleston!!! This entry was posted on Tuesday, September 16th, 2014 at 8:43 pm	and is filed under Film, News. You can follow any responses to this entry through the RSS 2.0 feed. You can skip to the end and leave a response. Pinging is currently not allowed. « ‘Problem Child’ Being Adapted To Small Screen!! !